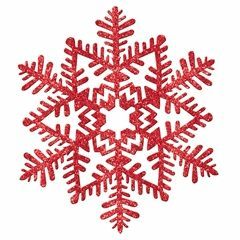 I fear I am branded with the ‘Scarlet Snowflake’ because of my love of Snow. He has not been so timid in his love for me, sharing well over 5 feet of his fluffy dandruff and still looking as clean cut and magnificent as the first time I lay eyes on him. And as the wind blows it is hard not to be reminded of Fabio on his most romantic novel cover…swirling long locks of tiny flakes in all directions and just a hint of a crooked smile. YES I LOVE SNOW! – There I said it for all to hear ! I cannot contain my feelings any longer! I am a traitor and outcast, and ready to endure the pitchforks (shovels, ice-filled snowballs…) of the village people! You cannot break true love! This entry was posted in Humor and tagged blogging, Boston, humor, laughter, life, love, musing, Nature, New England, ramblings, winter by simplygiselle. Bookmark the permalink.